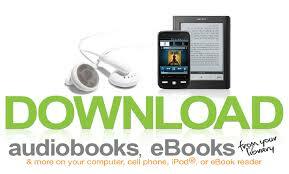 Our Fontana Regional Library RBdigital eAudio Collection offers even more titles than before! 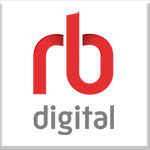 RBdigital offers access to free digital audio books for your computer, eReader or mobile device. To access this collection on your device you can download the free app RBdigital in the App Store on your device and make a free account using your library card information. In the app you can browse through our collection and download digital Audiobooks directly to your device to allow for easy listening on the go! Visit the RBdigital Support page to download the eAudio Desktop Apps for Windows & Mac or to find how-to guides & tutorials to help you add media to your device. 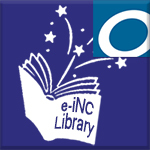 Fontana Regional Library patrons can access our e-iNC Digital Library that contains thousands of eBooks, digital Audiobooks, eMagazines and digital periodicals that you can play on your device using the Overdrive app. Find the free Overdrive app in the App Store on your device and make a free account using your library card information. 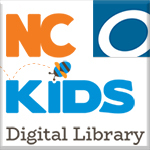 Find juvenile fiction and nonfiction titles in our eReading Room for Kids! A fresh and easy way to borrow and read from your library. Libby works with our OverDrive libraries, and can be used instead of the OverDrive app. Fontana Regional Library offers access to thousands of Audiobooks! Visit your library to find bestselling audiobooks in a wide variety of genres, or search for a specific title or author using our online catalog. All audiobooks can be checked out for three weeks and can be sent to you at your home library.